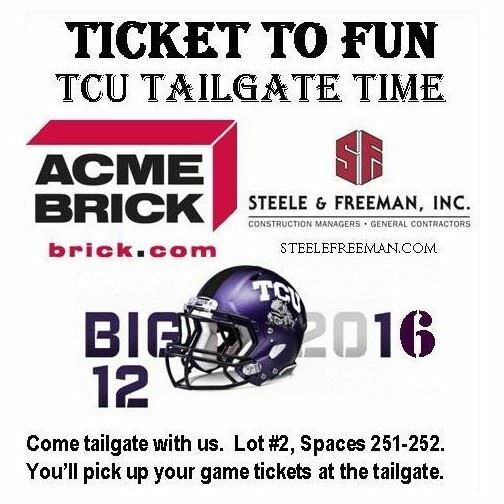 Join or renew your Chapter membership and register to attend the tailgate. You will also be entered to win complementary tickets for the game. Winners announced on Thursday, Sept. 15th. Chapter members who register will also be entered to win complementary tickets for the game. Winners announced on Thursday, Sept. 15th.